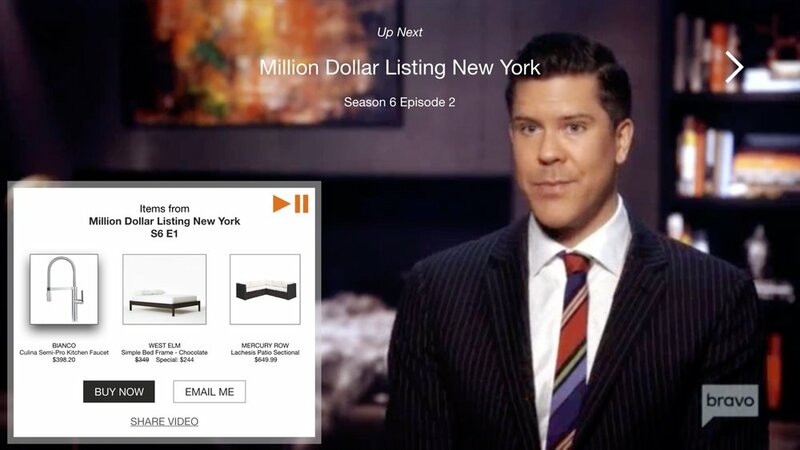 Nudge is a patent pending technology that enables the "buy now" experience from TV. The "buy now" experience has become ingrained in us thanks to products like Instagram's Shop Now and Amazon's 1-Click, where if we see a product, we can buy it. But that's not true for TV. The medium that reaches the broadest audience, TV, has no way of interacting with products on the screen. So we built Nudge. It’s evolved. By 2021 it’s estimated that there will be over 400 million US consumers leveraging streaming devices. Our technology is built on these Over The Top (OTT) Devices (e.g. AppleTV, Roku, etc.) and Smart TVs. 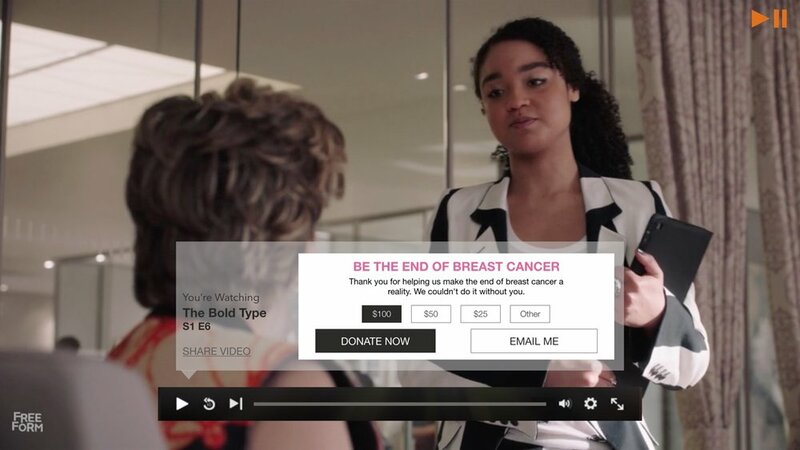 Nudge is the future of TV, and it’s kind of a big deal. TV-Commerce has the opportunity to be a $200 billion+ market. Wow. Do you agree? Are you excited? If so, join us! We’re building a product that will be leveraged by people from all walks of life, so we take great pride in building a team that reflects that diversity. Great content is meant to move and inspire. Now with Nudge you can donate to the causes you care about or sign up to get involved. Schedule a test drive. Book an AirBnB. Bet on live sports. The possibilities are endless with Nudge. We've developed the technology to enable any form of interaction.